Should I Buy Or Lease In Ft. Myers, FL? 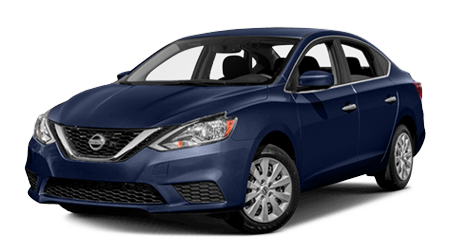 If you are thinking about buying one of our new Nissan models for sale at Sutherlin Nissan Ft. Myers, you are probably wondering if it's better to finance or lease. There are several factors to consider when making this decision. For instance, what is your monthly income? Leasing a car typically has a lower monthly payment than financing a car, but could require a larger down payment. Another factor is, how much do you plan on driving the car? If you drive fewer than ten-thousand miles per year, then leasing could be a smart option for you since leases have certain mileage restrictions. The length of time you plan to own the vehicle should also be taken into account. When you buy a car, you can sell it or trade it in at any time. 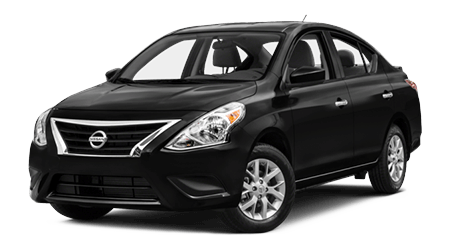 However, if you lease your new Nissan Sentra, there may be early termination fees. At the end of your lease, you can return your car to the dealership and walk away. 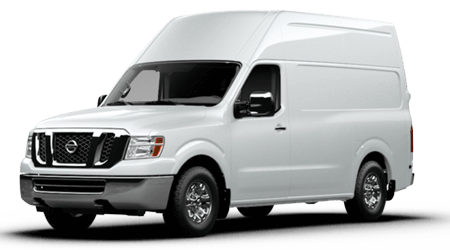 When you buy your vehicle, you have to deal with selling it to another party when you are ready to upgrade. 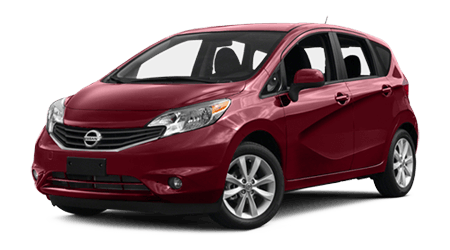 Another advantage of leasing is that you always have a new car to enjoy with today's latest innovations. If you've decided on whether it's better for you to buy or lease, don't rush to the dealership. Take a moment to make sure you have everything with you that you'll need to buy this vehicle. 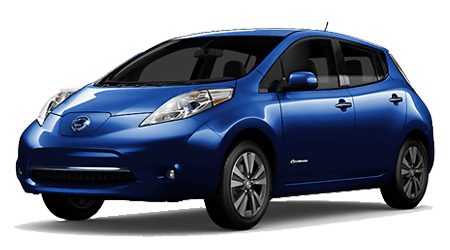 Are you planning to trade in your current vehicle? If so, there are a few things you'll need to bring. Take a moment to review the list below, so you don't forget anything. 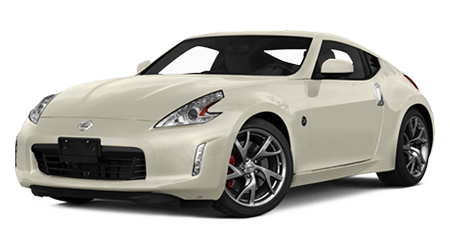 You'll be ready to enjoy a test-drive and buy the new Nissan of your dreams. 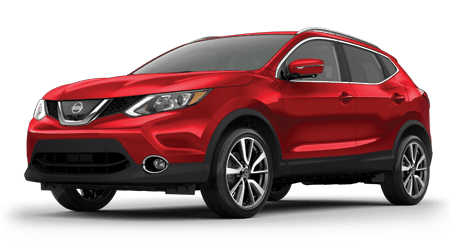 Knowing what to bring with you when it's time to buy or lease is just as important as knowing which new Nissan you're going to buy. Now that you've made your decision, taken your test drive, and are ready to buy, you don't want to arrive and realize you've forgotten an essential piece of identification or document. Review our list, and you'll have everything you need when it's time to buy or lease. Your driver's license: You'll need your license handy to present proper identification when filling out all of the paperwork. Your Social Security number: Even if you know it by heart, it is good to bring your social security card with you. 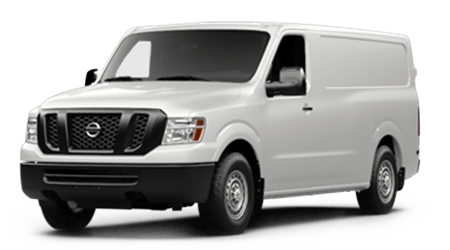 We will need your social security number for tax purposes even if you are buying the vehicle outright. Most financial transactions valued at over $10,000 need to be reported to the IRS. Proof of auto insurance: You can't buy a car without this critical document. Laws in all 50 states require drivers to have auto insurance. Whether you plan to buy or lease, you'll need to have this with you. Your checkbook or wallet: You'll need to pay for the automobile somehow, whether its cash, cashier's check, credit card, or financing. There are many methods of payment these days. Depending on how much your car is worth, you should know the best way to pay for your vehicle. Lease agreements normally require a down payment on the vehicle as well. Proof of residence, salary, and employment: Depending on your credit rating, you may need to bring these documents when you buy or lease your new car. 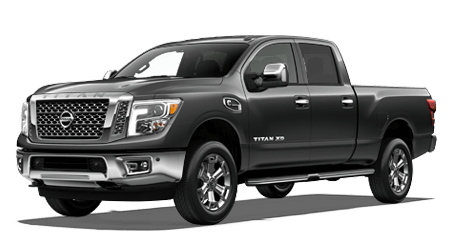 A trade-in estimate: Typically, you'll have your appraisal performed at the dealership where you're trading it in. The title of the vehicle you are trading in. You'll need to turn this over since you're releasing ownership of the vehicle. A few hours to complete the paperwork. Purchasing an automobile is a time-consuming process. If you're applying for financing or trading in your old car, be sure to budget your time as well as your finances. 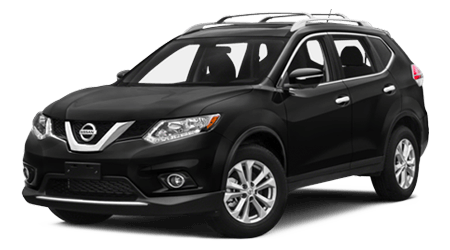 If you're considering buying or leasing a new car, see us at Sutherlin Nissan Ft. Myers. We look forward to serving our customers from throughout Cape Coral and Lehigh Acres here in Ft. Myers, FL! 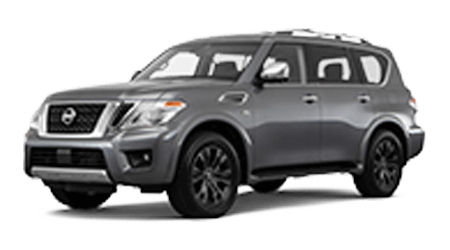 At Nissan, we understand that purchasing or leasing a vehicle is a significant decision. To help you make the best financial choices, we've created a free guide entitled Understanding Car Financing. 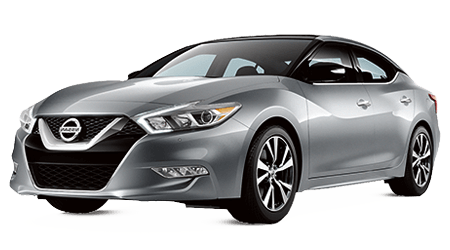 With SignaturePURCHASE®'s competitive interest rates and quick credit responses, Nissan helps you make your car-buying dream a reality. 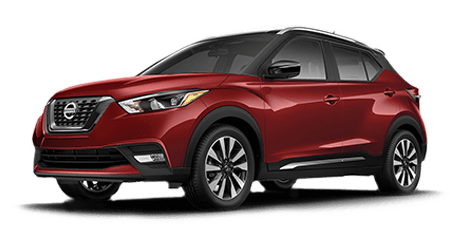 SignaturePURCHASE terms range from 12—72 months and are available for new and pre-owned Nissans, as well as other pre-owned vehicles less than six years old. 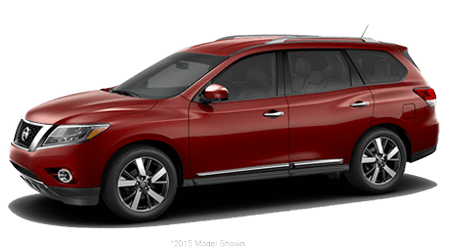 Nissan's SignatureLEASE® offers more choices than your average lease program. Terms range from 24—60 months. 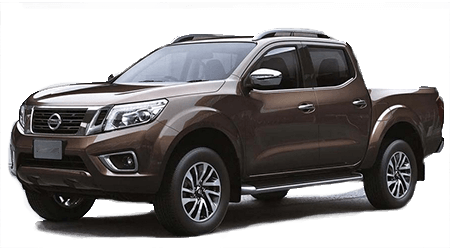 For more details, see your Nissan dealer. For information on what to expect as your lease matures, visit End of Lease in the Owning section. 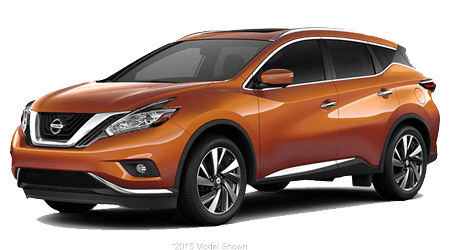 Visit your Nissan Dealer to learn about specific terms and vehicle availability. 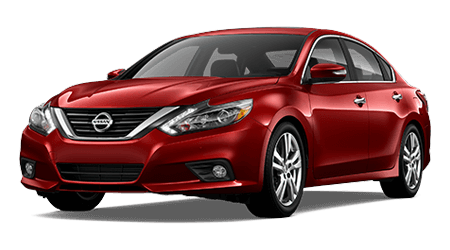 Disclaimer: Nissan Motor Acceptance Corporation (NMAC) financing and leasing programs are available exclusively at participating Nissan dealers. 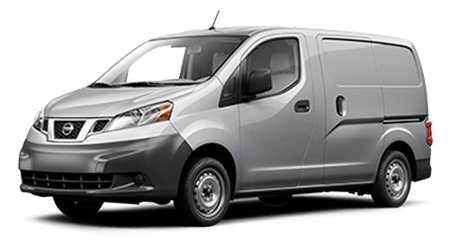 All NMAC consumer purchase and lease programs require credit application to, and approval by, NMAC as conditions for program enrollment and participation. The terms and conditions of the financing available to you may vary depending upon your credit history, income and other factors. NMAC reserves the right to make changes at any time, without prior notice, to vehicle financing and leasing programs offered by NMAC. Lease contracts dated on/after January 6, 2009 are subject to a disposition fee at time of contract termination, if applicable.